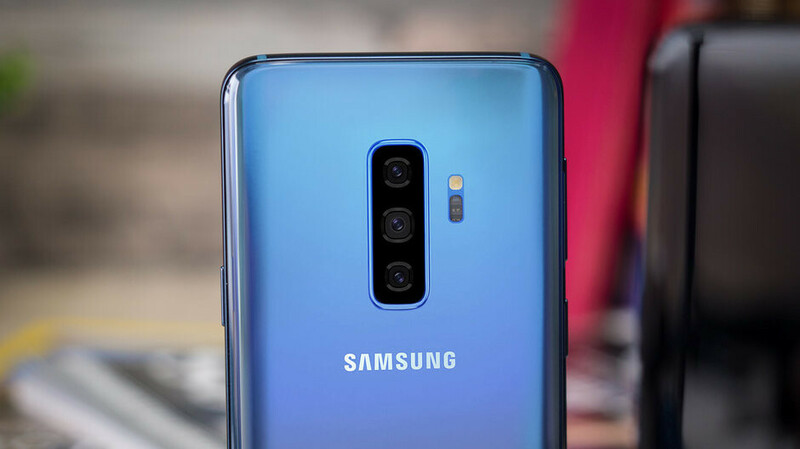 By now, it has become clear that the number of cameras on Samsung's Galaxy S10 portfolio will reach a record next year. The S10+ is reportedly coming with five cameras in total - three on the back and two at the front, while the S10 5G is allegedly adding a fourth, time-of-flight (ToF) sensor on the rear, according to the Wall Street Journal's supply chain sources. Said ToF camera can be used for 3D-sensing the environment before the phone's lenses and input the data gathered in real-time augmented or virtual reality apps. It may also detect various gestures like on the first phone with such a camera, the Oppo R17 Pro. Today, Korean media is confirming WSJ's report, adding the midrange A-series to Samsung's eventual ToF camera portfolio in 2019. Not only that, but supply chain sources have reiterated that Apple will have a 3D-sensing camera on its 2019 iPhones as well. LG is supplying the ToF module for Apple, while Samsung is relying on its SEMCO and Patron suppliers, claims the report. The time-of-flight tech is more advanced than the structured light readings that Apple now uses for Face ID purposes so it would be a natural progression of the 3D-scanning feature on its iPhones. As for Samsung and the eventual ToF cameras on the Galaxy S10 and A-series, it remains to be seen what those will be used for, besides arranging virtual IKEA furniture in your crib.